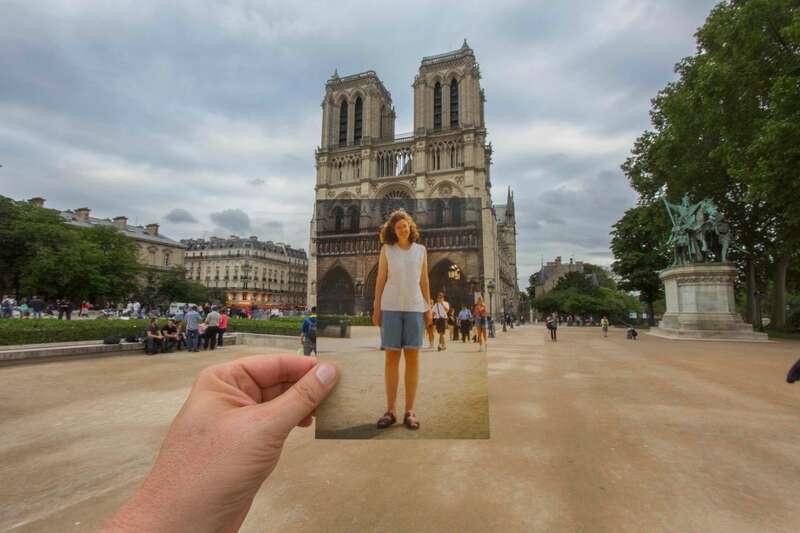 Call it a memorial, tribute, celebration or even an elegy of sorts, but when an artist honors the death of a loved one, publicly and personally, don’t expect an ordinary wake or requiem. That is surely the case this week when two local artists, Tim Guthrie and Rob Gilmer, quite coincidentally, honor the passing of their spouses—Guthrie’s devoted wife, Beth, and Gilmer’s beloved husband, René—with public exhibits of considerable personal nature and creativity. Beth died unexpectedly from complications of Parkinson’s disease and dystonia in 2015 and René a year ago this Thursday from kidney cancer. Photographer Gilmer’s curated art exhibition, commemorating the one-year anniversary of celebrated Dixie Quicks owner and chef René Orduña, opens Thursday, from 5-10 p.m. at RNG Gallery and is described in detail elsewhere at thereader.com and in print in Reader’s November issue this week. 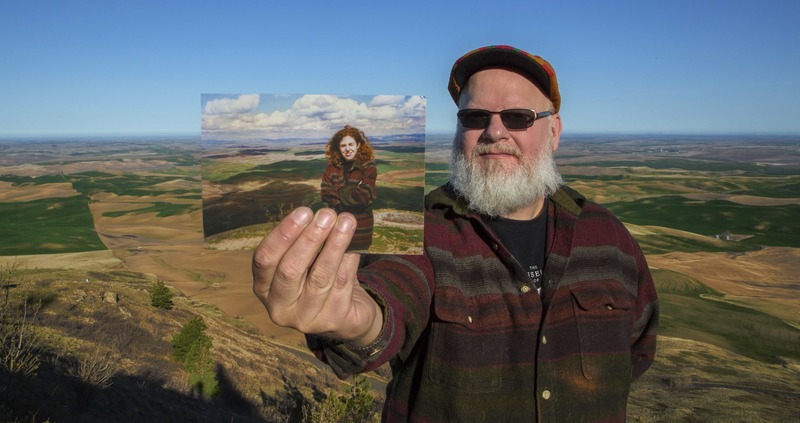 That same night, Nov. 9, Gallery 72 on Vinton Street will open Missing Piece Photographs by the multi-media artist Guthrie from 5-9 p.m. and close November 25. This exhibition features original photographs from “The Missing Piece” project, a film created by Tim Guthrie to honor Beth’s life and loss. Earlier this week, Film Streams will screen an expanded cut of the film Tuesday, Nov. 7, at 7 p.m. followed by a panel discussion at the Ruth Sokolof Theater and a special reception at Gallery 72 at 9 p.m. That showing is sold out but a second screening is offered at 5:30 the following day, Wednesday, Nov. 8 at 5:45 p.m.
“The Missing Piece” is the document and product of a mammoth, globe-trotting journey launched by Omaha-based Guthrie in memory of his late wife and their time together. 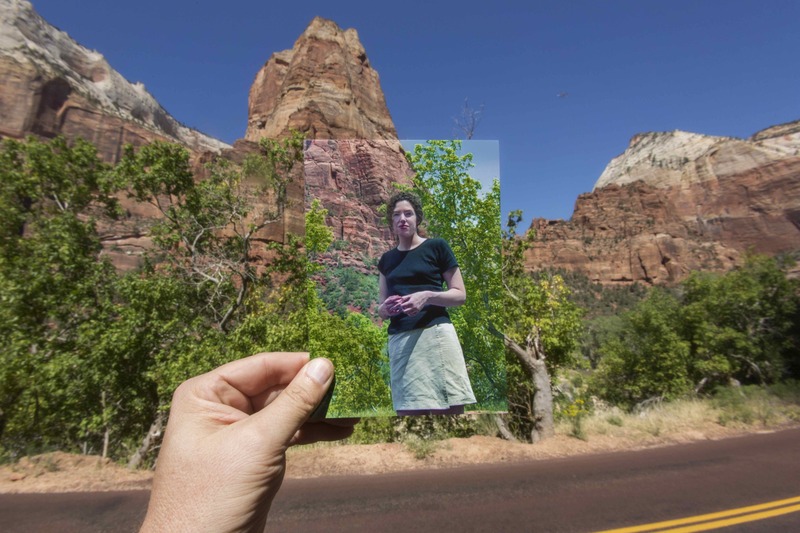 Both film and photographs focus on images primarily of Beth posed and superimposed over key landmarks they shared in years of travel and constant companionship. It’s as if by re-creating these shared memories, Guthrie could relive visually and poetically time spent with his soul mate, in the moment and forever. He says he found the process therapeutic and expanded the project to include destinations they had aspired to see together. As an additional tribute, in order to further mark these places symbolically with her spirit, Guthrie created dozens of “Beth BBs” – small, 3D-printed spheres that contained some of his wife’s ashes and began leaving them around the world at sites that had been significant to them. As cathartic as that was, he found going back to his art more difficult after more than two years of concentrated caregiving as Beth’s illness worsened. “I gave up art in 2013. I did little things for a couple years; barf bags and stamping cash, and such,” Guthrie said in his show statement. “Then, overnight, Beth was gone. My world collapsed. I focused everything, 24/7/365 on Beth. The viewer will have no such qualms while looking at Guthrie’s images in The Missing Piece Photographs though one may well be overwhelmed with the subject’s melancholy. Despite the dominant tone of each, these are not mere snapshots. 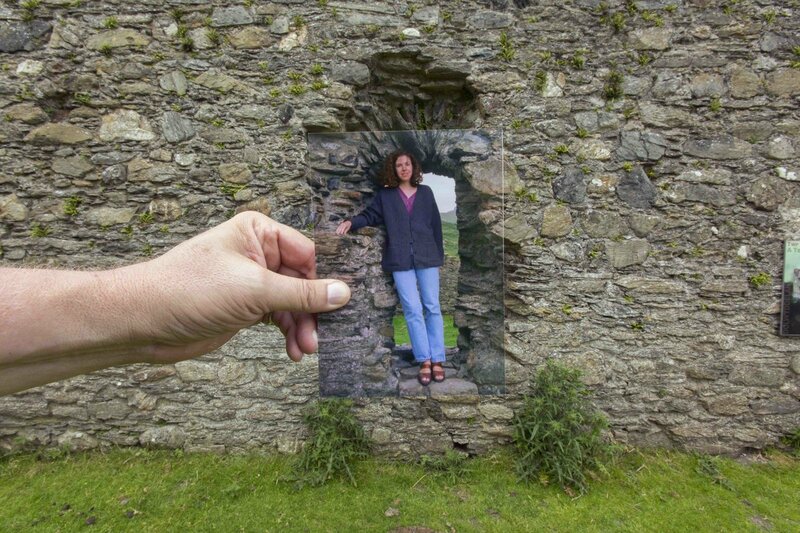 Though derivative in style and technique, each photo is a conceptual repurposing that transcends its original travelogue, presumably 4X6 portraits of Beth, now transposed onto a widescreen format at each site, making both her presence there as well as her absence that much more poignant. As the “missing” piece in Guthrie’s life, Beth has become larger than life or death itself. As seen in this exhibition, whether in Wales, Paris or Zion, Guthrie’s Muse radiates beauty, grace and a certain vulnerability going forward for the artist. The Missing Piece Photographs by artist Tim Guthrie opens Thursday, Nov. 9, from 5-9 p.m. at Gallery 72, 1806 Vinton St, Omaha, NE 68108. For more details and gallery hours, go to gallery72.com or call 402.4946.4797.